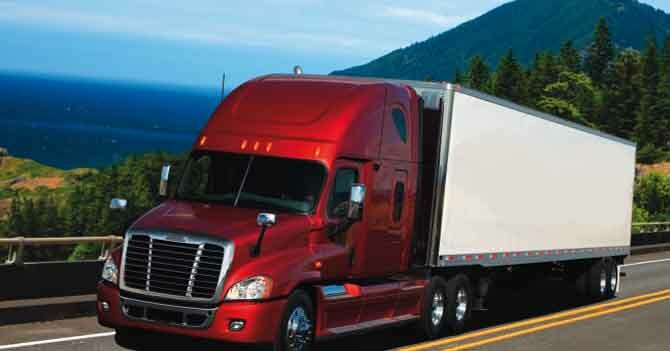 Personal information (such as your name, email addresses, and phone numbers) is collected only with your permission.Personal information collected by Top Moving Company 4 You is used to service you and process your requests effectively. In order to service your requests, third parties may need to be involved, such as moving companies, other companies in the Moving services industry , and real estate agents. We do not permit that any information collected by us and provided to these third parties be shared by these third party merchandisers. 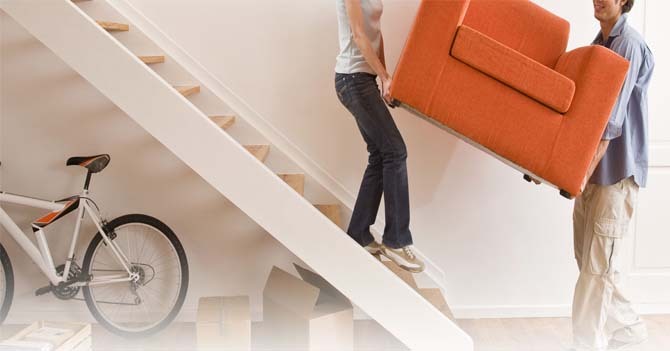 Top Moving Company 4 You has no control over how information submitted by you to third party sites is collected and disseminated. We uses the services of other companies to perform various functions (e.g. statistical analysis, host web server, marketing etc.). 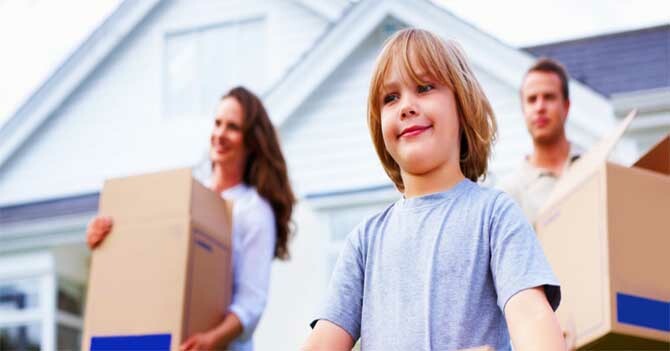 Only information that is required to perform their specific function is provided, and this remains the property of Top Moving Company 4 You.